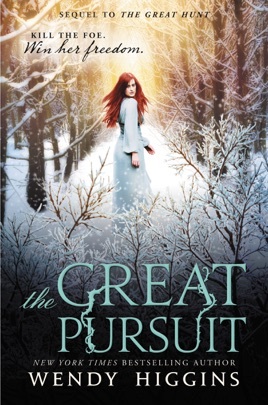 Wendy Higgins has been one of my favorite authors since the sweet evil series and I was so excited that she started another series with the great hunt and finishing with the great pursuit. 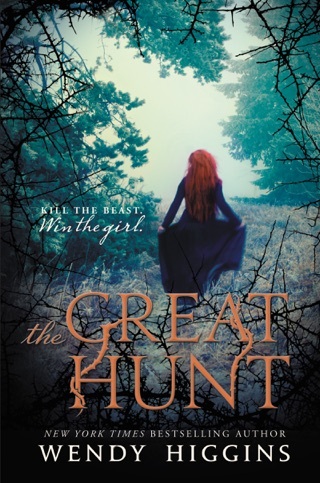 This book was the perfect ending and honestly even better than the great hunt. There was action, suspense, love, loss, and all kinds of twists and turns that had me hooked for hours! She truly shows that not every princess needs a man to save her. Absolutely loved it and I'm excited to see what Wendy will come up with next!